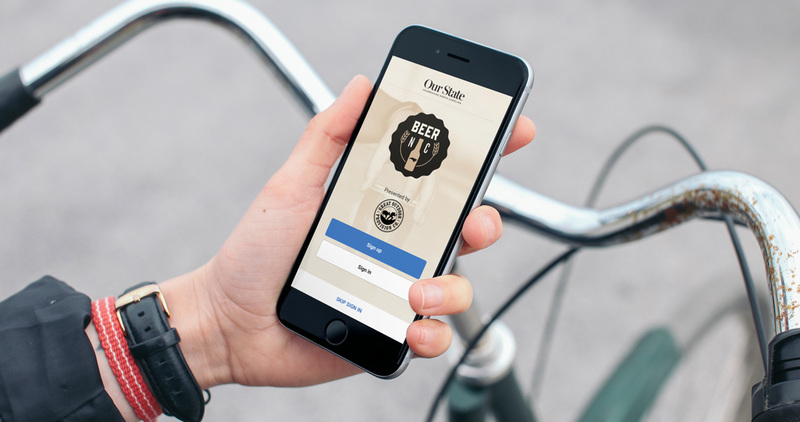 Download our new app, BEER NC, and find your new favorite North Carolina breweries. Plus, sign up for our monthly newsletter dedicated to all things NC craft beer. BEER NC is dedicated to helping you explore the growing craft beer scene in North Carolina. The app features every brewery in the state and a variety of special guides, such as lists of breweries with the best views or spots near trailheads. Create bookmarks! Save breweries that interest you. Check in! Keep track of the ones you’ve visited. Rate your favorites! Share your experience with the community. Don’t miss our new monthly NC craft beer email! Sign up to receive a roundup of upcoming events, new breweries, and our exclusive brewery guides. This email will be sent on the first Thursday of every month beginning on April 6.